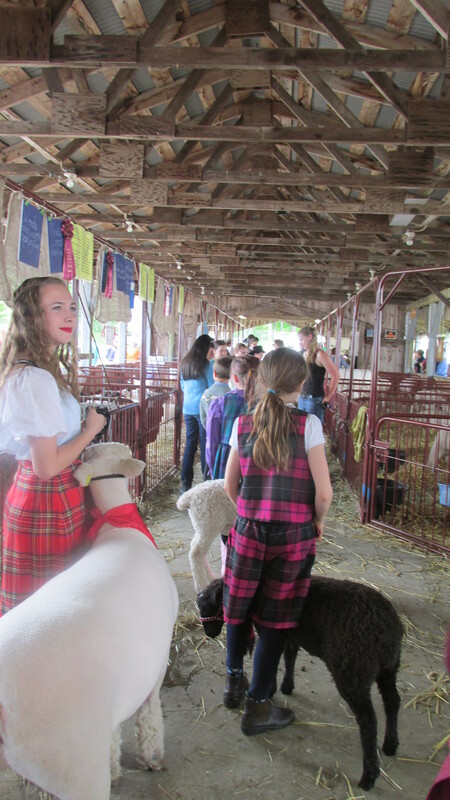 For those of you who do not know about Lead Line contests at SHeep and WOol Fests here is a brief overview. This is a contest in skill. You will get points for your wool outfit for poise and control for sheep’s fleece. The contestant must halter train their sheep. This is not always the easiest thing to do. There can be three classes jr. sr and adults. I was lucky this year to see a few minutes of the contest. It was younger kids. Some sheep adjust to all the hoopla and others just don’t. One sheep ran away jumping and running with the little boy running after her then a crowd of people were chasing the sheep which made matters worse. She was finally caught. There are prizes given . 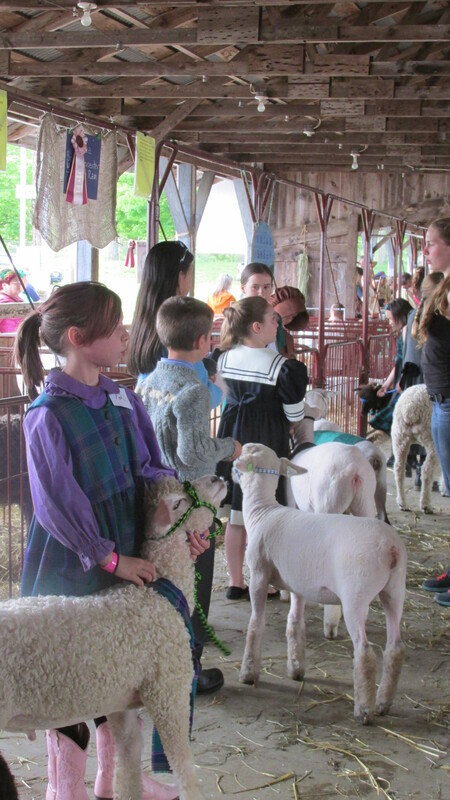 It requires much patience to halter train a sheep these children all receive cheers from the crowd no matter how they do. A good judge will complement even the worse preformer so they will come back next year with more determination. I think things like The Lead Line event help to form a good character in children. 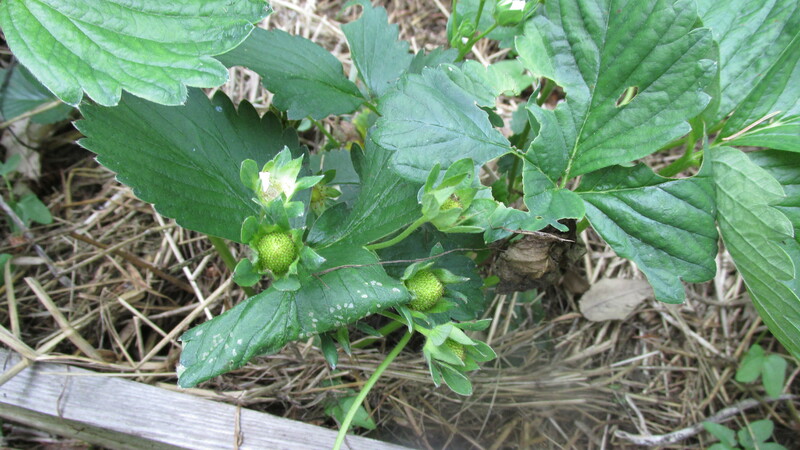 The strawberries are just setting fruit and I don’t think I can move anymore to the bed now. I hope that by putting them in there i can have some for myself. I will put netting on soon. My blueberries have set fruit too and I will have to test the soil soon I am sure the soil is not acid enough. 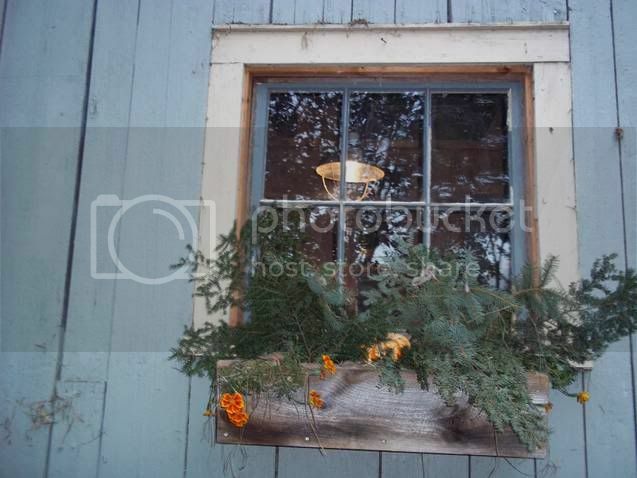 I need to find a source of pine needles to put around them too. The hops are doing well too. 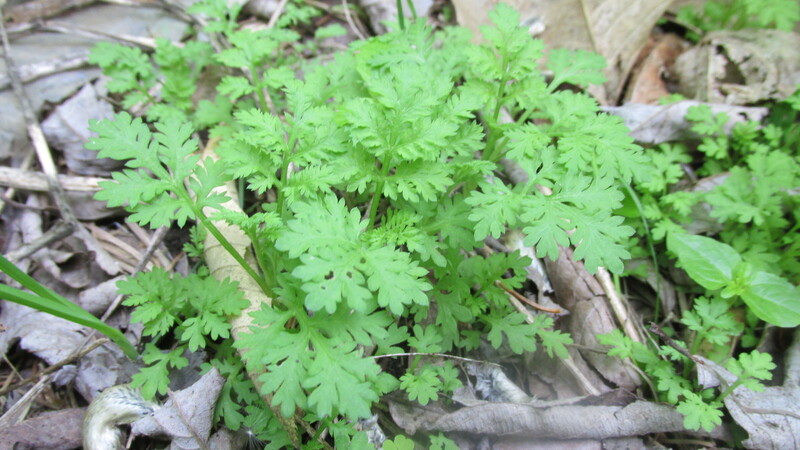 Sweet Annie is one of my favorite herbs. It is invasive if left on its own, I have left it on its own and am happy with the results. 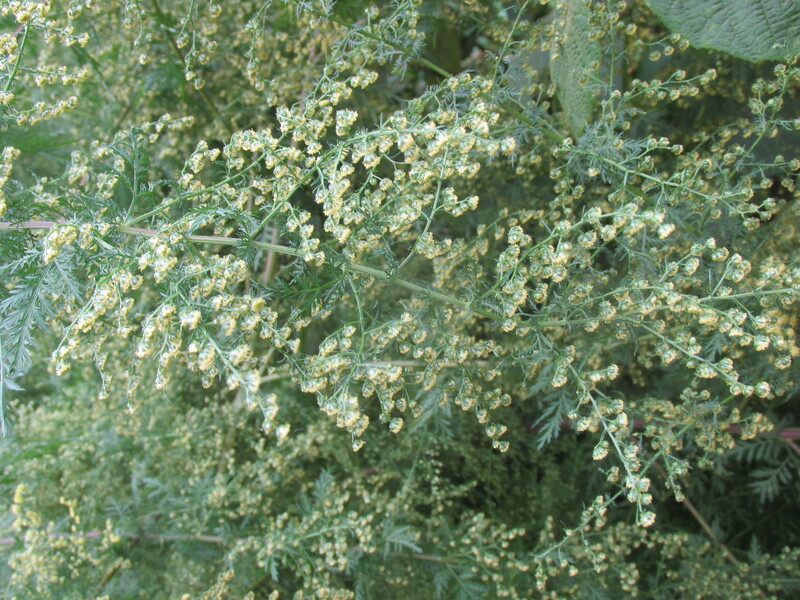 It’s from the artemisia family and has a lovely sweet scent. I mix it with my moth away and make wreaths with it in the fall. I always leave some on the stalk to reseed itself. I will have some baby plants at the Farmers Market tomorrow. Many thanks for reading my blog today I hope you have a wonderful day Carole.